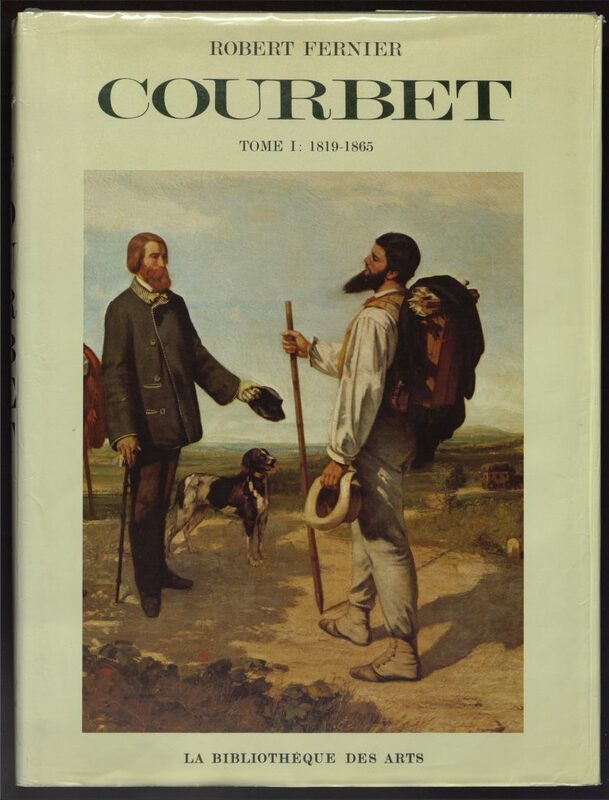 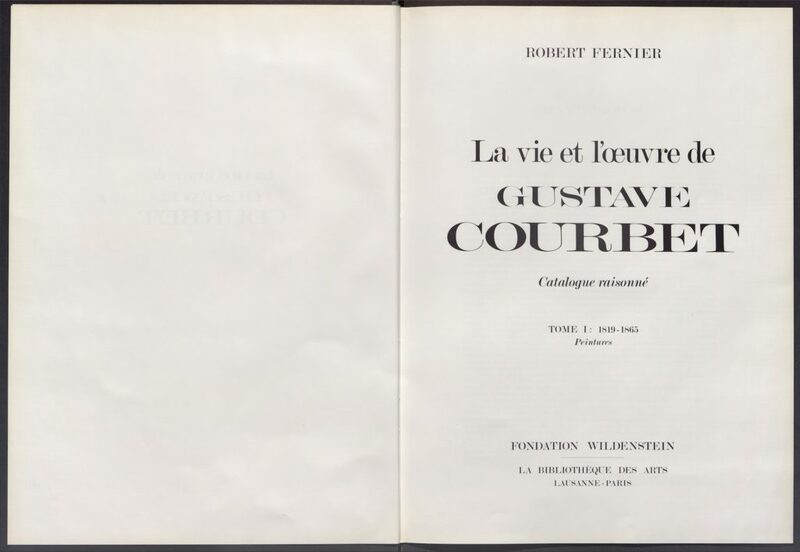 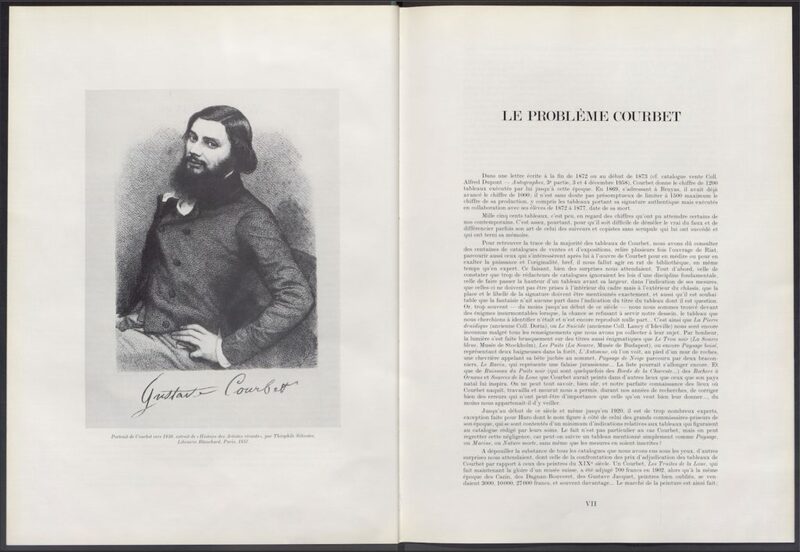 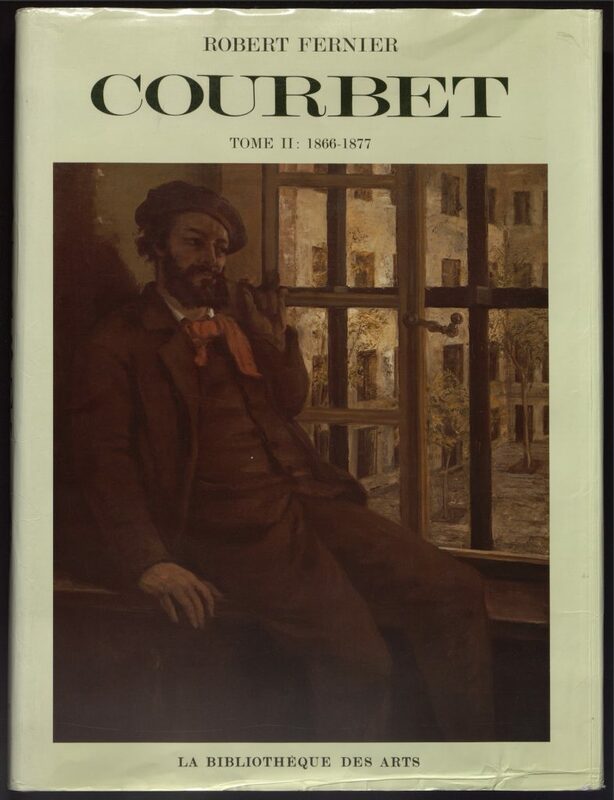 The introduction to the catalogue examines Gustave Courbet’s (1819–1877) theories on Realism, while the two volumes gather 1,500 paintings, a few of them made in collaboration with his students. 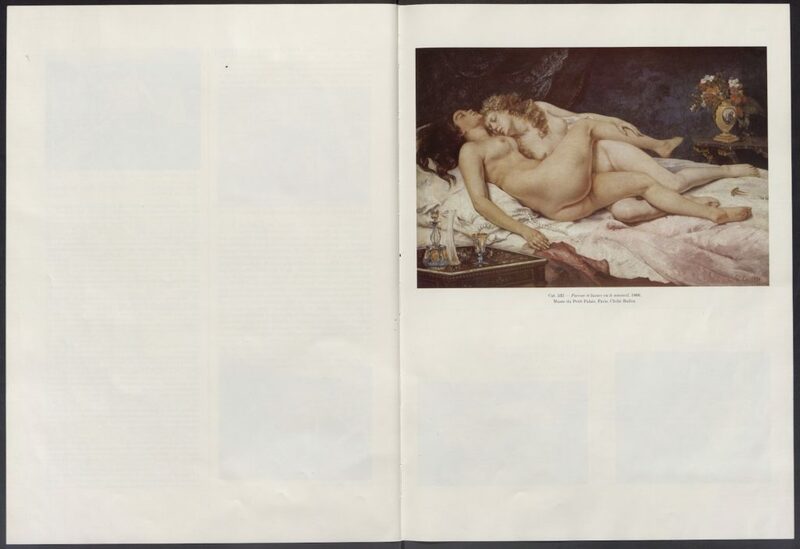 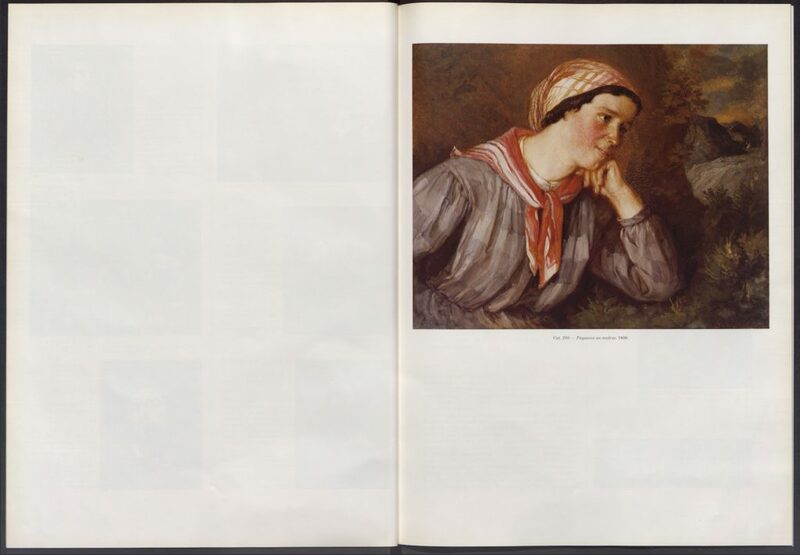 The publication also includes reproductions of drawings, sketchbooks, and a small number of sculptures. 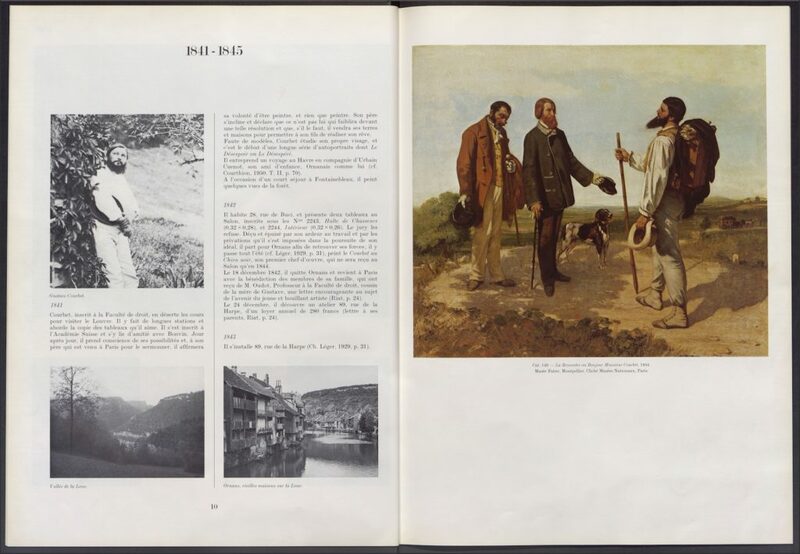 Bibliography, indexes and maps conclude the second volume.